The Thermocol Sheet, which we present to our clients is comprehensive of high quality and is widely acknowledged in the market due to their affordable pricing. Established in the year 1980, Narendra Polymers Private Limited are the leading Manufacturer and Wholesaler of Leatherite Sheet, Rexine Sheet, Stretch Wrap and much more. 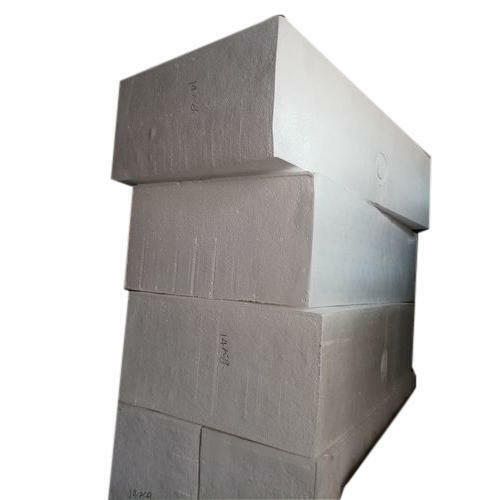 These products are demanded for the attributes such as high durability, uniform size, excellent rigidity, good thermal stability and high density. We make available these products in different packaging options at affordable prices.